Do you use ICICI Credit Card? How often do you require checking your Credit Card balance? You must keep a track record of your transactions and remain updated with the available credit balance. Nowadays, the Indian banking sector advanced with the tech advancements. ICICI Bank is one of the leading private banks in India and updates it services to ensure customer satisfaction. Now, you don't need to visit the branch and make a request to provide credit card balance details. ICICI Bank introduced different methods to check the balance. Any credit card user can access this service following the steps without any mistake. To get ICICI Credit Card balance via SMS, make sure to send the SMS from your registered mobile number. Open Compose Message on your mobile handset and type 'IBALCC Last 6 digits of credit card'. Send the SMS to 5676766 or 9215676766. Within few minutes you will receive an SMS containing the credit card balance info. Step 1: If you already have downloaded the iMobile App on your handset, enter the User ID and Password to Log In. 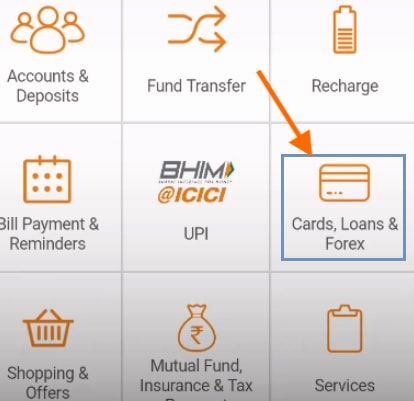 Tap on 'Cards, loans & forex' tab to get the list of Credit Cards linked to your account. Step 2: Click on the Credit Card Number to get its full details. Step 3: The mobile screen will display the available balance (credit limit) and other details instantly. 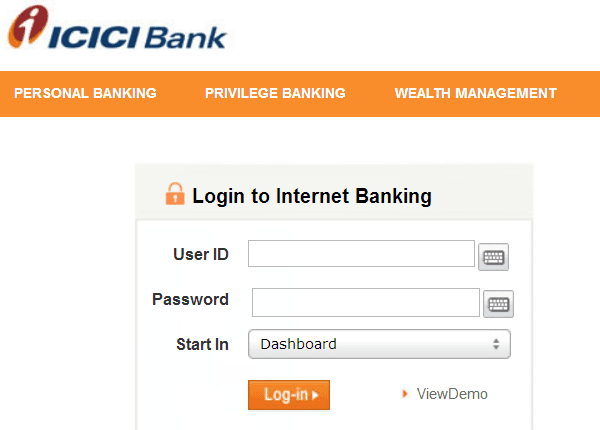 Step 1: Visit the official website of ICICI Bank. Log In using your User ID and Password. Step 2: Move the mouse cursor to My Accounts tab and click on Credit cards link. Step 2: If you have multiple credit cards, select the Credit Card number to get the available credit balance. Otherwise, the screen will display the available balance for your credit card. 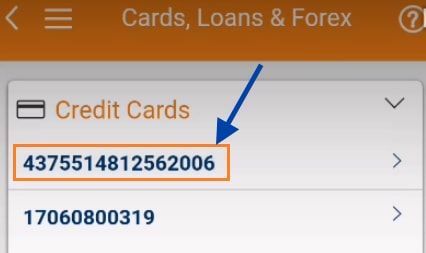 Find ICICI customer Care number from here https://www.icicibank.com/customer-care.page? and dial the toll-free customer care number as specific to your city. Make sure to dial the number from your registered mobile number. Follow the IVRS and enter the number as specific to the credit card option. 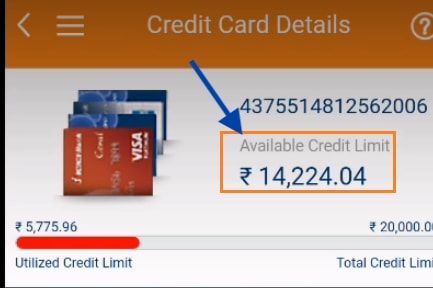 When prompted by the IVRS, enter the 16 digit credit card number. The next step is to enter the 4 digit PIN. Select the option to get the credit card balance. You will get the balance info instantly. Remaining updated with your credit card balance you can manage your expenses. Setting the expenses, you can prevent making expenses beyond the limit and paying over-limit fees. 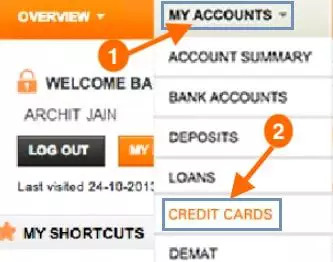 Great Article...really informative and helpful for us ICICI bank account holders..